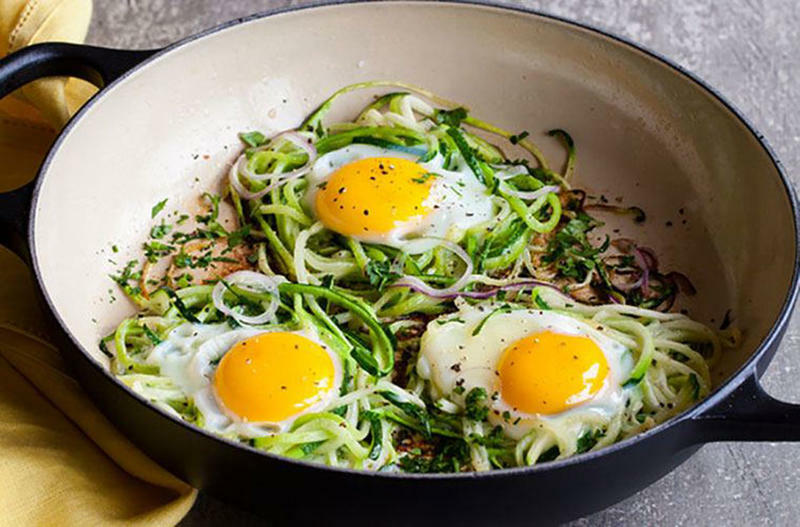 The Keto Diet is one of the hottest diets in America right now. Whether you think it's legitimate science or a fad, it's creating an interesting new problem. A defense attorney in Houston named Jay Cohen recently had to defend a client for failing a breathalyzer test because he was on the diet. 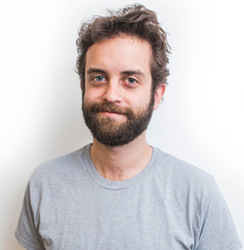 The man had not been drinking when he took the test. Apparently, when your body is in ketosis, an adaptive state in the body that arises when you're deprived of carbohydrates or in a significant caloric deficit, your liver produces acetone. When that acetone is vaporized in your breath, it becomes isopropyl alcohol. 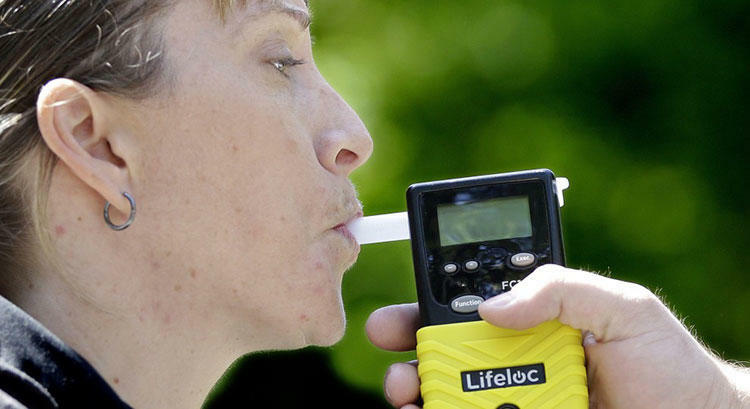 Can a police breathalyzer tell the difference between isopropyl and ethanol? It's not clear. While the police and the manufacturers of their breathalyzers say yes, others say there's no evidence. 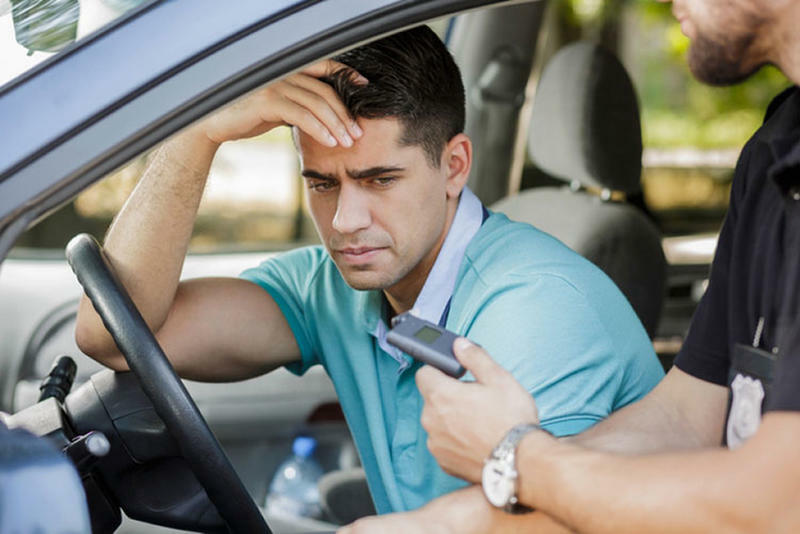 Thankfully, many states' laws dictate that an initial breathalyzer result collected during a field sobriety test are inadmissible in court. They are just a quick diagnostic. If you fail, you are brought into a police station to perform another breath test on a more sophisticated machine that can differentiate between isopropyl and ethanol. Keto isn't the only cause of the isopropyl phenomenon. Diabetic people also experience it occasionally. Same with people who get really bad heartburn or have recently vomited. The fix is to ask to use the infrared spectroscopy machine at the station if you get a false positive during your field test. Or, you could bail on the Keto.